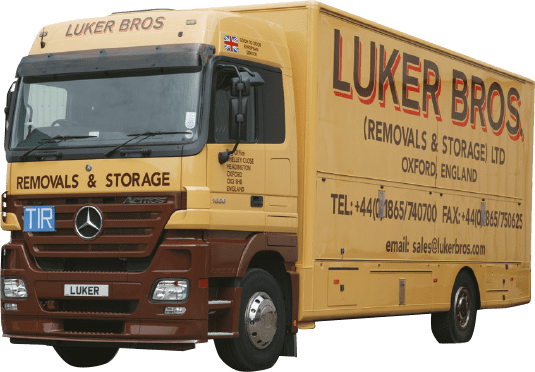 Luker Bros offer a reliable removal and storage service to enable you to have a successful and stress-free move. 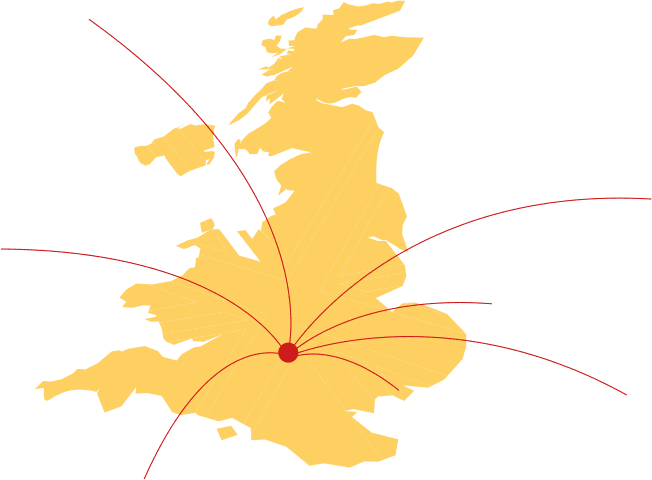 For over 80 years Luker Bros have been moving customers both locally and nationally. With our experienced staff and well equipped fleet of Mercedes vehicles they can take the stress out of moving make it a pleasurable experience. Luker Bros offer a bespoke removal service for each client that offers good value for the level of service received. For many years Luker Bros have been regarded as one of the leading International movers. With a network of agents throughout the world they can accommodate a move to almost any destination. The Luker Bros weekly Swiss Service has been in operation since 1974 and is renowned throughout the industry. With many years of experience getting customers effects from door to door worldwide you can be assured your shipment will be in safe hands.